Patients with pancreatic cancer often experience pain. Reducing pain may improve your quality of life and is considered a form of palliative care. Learn more about pain control, keeping in mind that pain is often easier to treat if addressed when it first begins. Get a better understanding of cancer-related pain and how to manage it at cancer.org. Treatments to reduce pain can include pain medicines and other treatments such as nerve blocks (an injection). Even chemotherapy and radiation therapy treatments can help relieve pain. 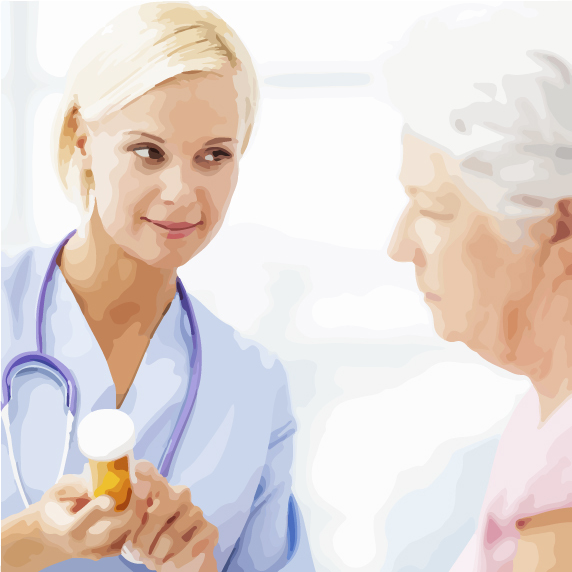 Reducing pain may help improve quality of life and is considered a form of palliative care. Get an overview of pain control in pancreatic cancer at cancer.org. Palliative care is a multidisciplinary specialty intended to palliate (lessen the severity of) the symptoms of a serious or life-threatening disease such as pancreatic cancer. The goal of palliative care is to improve the patient’s quality of life and it addresses a person’s physical, emotional, and spiritual needs. It also addresses the needs of family and caregivers. Palliative care can be used alongside primary medical treatment and is appropriate at any stage of the disease. For example, drugs used to control pain or nausea are considered palliative care. Surgery to insert a stent to relieve or prevent a patient’s discomfort could be considered palliative care too. For an overview of supportive care, visit NCCN.org. 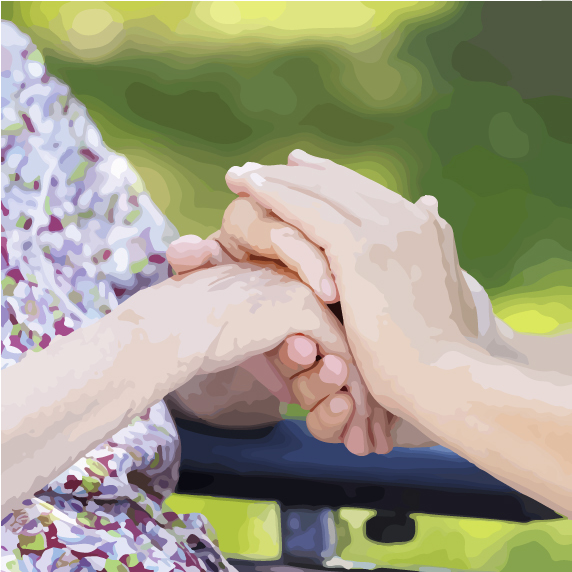 For a short article about palliative care, see 5 Important Points About Palliative Care.